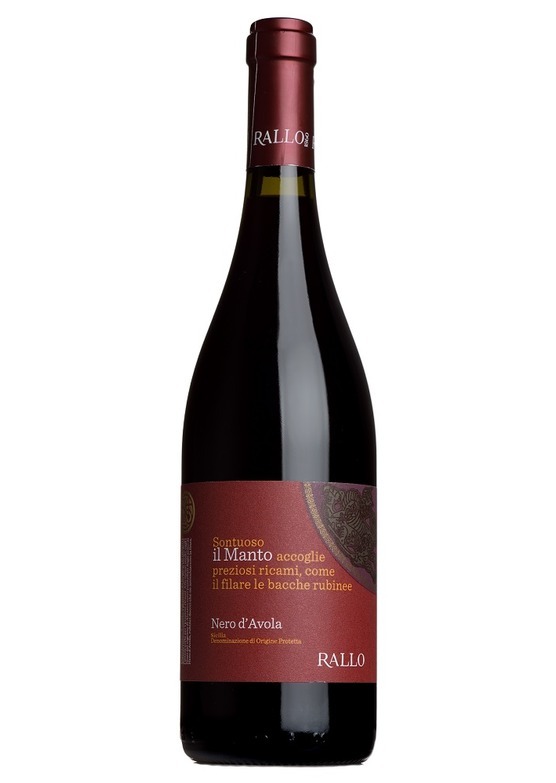 A brighter, fresher style of Nero d'Avola here, not a trace of rusticity - lots of juicy cherry and blackberry fruit. Opens with an appealing crunch of fresh berries, then softens to quite a smooth, creamy texture. Unoaked, but with lots of flavour and depth - an attractive chewy texture, but not a heavyweight. Very Mediterranean in style.